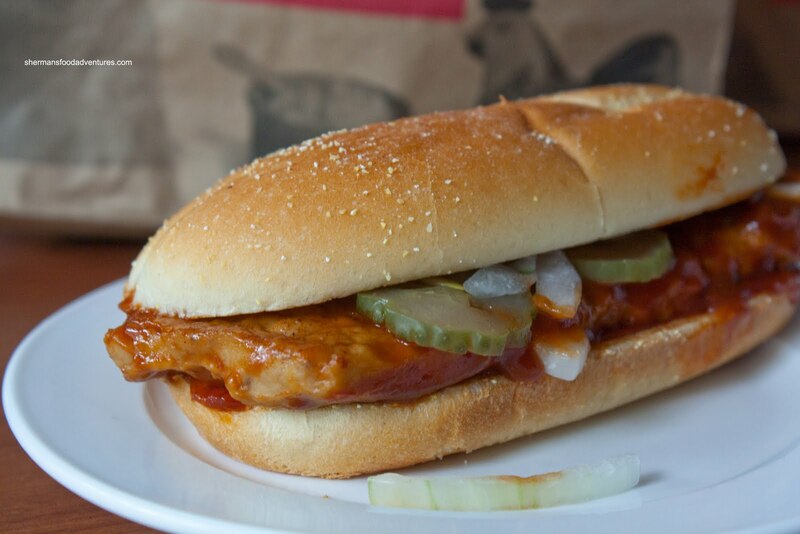 lol..... be careful or you might become a Ribhead .... like Homer Simpson did with the Ribwich .... and start a cult following for the addictive sandwich. http://en.wikipedia.org/wiki/Ribwich#Cultural_references. Actually it sounds like you are more likely to be a Filletoffishfanatic! 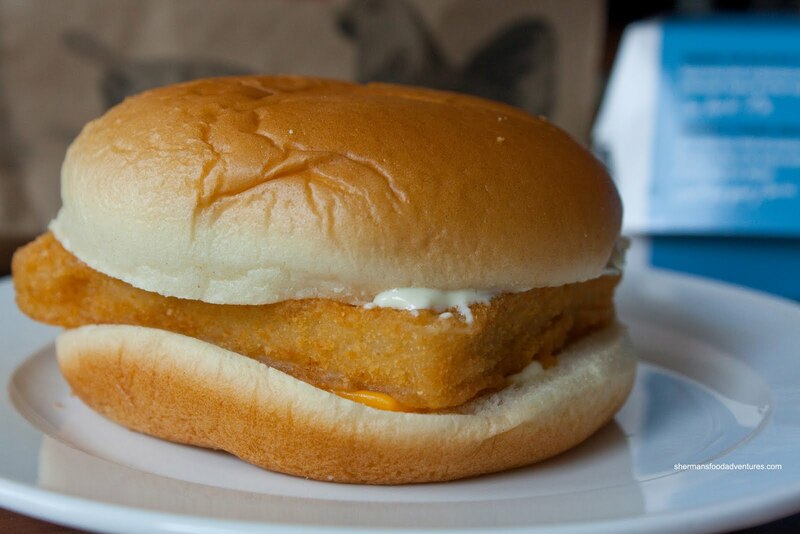 I have to say I have a weakness for the Filet o Fish too! bahhha! I didn't know you wrote poetry Sherman?!?! bahahha! 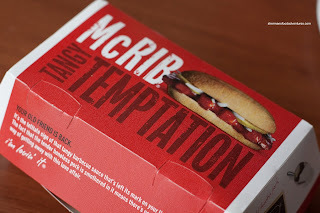 I'll break your heart by telling you I've never had a McRib... my love fest is with McDonalds fries (only when they're hot and fresh), their ice cream, fish fillet, egg mcmuffins and hashbrowns. Chicken nuggets aren't bad either... mind you I haven't had mcdonald's in a long time... minus the ice cream, fries and breakfast... I have those a few times a year maybe. Love this post! It's SO YOU! Yeah, Mijune is right. What's all this McProse about ? "You had me at tartar sauce..." ?!? It's like a McBoomerang, just comes back over and over again. I agree with the Filet o Fish and sadden that I didn't get a chance to try the double Filet o Fish. Hope it comes back soon! @WhiteRock Haha, I'm a Filetofishfanatic for sure! Something about that sandwich, must be some additive! @LR I don't want to know what goes into my McD's food... I just eat it and cross my fingers... McProse? Must've been the additives in the McRib, I felt funny after. @RR Ah yes, I had the Double FOF... It was a lot of fish! Maybe too much fish? dont eat the filet o fish! its made with ugly creepy eel-like fish. I've had 3 McRibs so far and probably will have another. I usually ask for lettuce and extra onions to give it more texture. I will eat this over one of their cardboard tastings burgers any day. Can't say the fries have improved much. @Holly Something about the McRib. It's really nothing that interesting, but I still eat it!